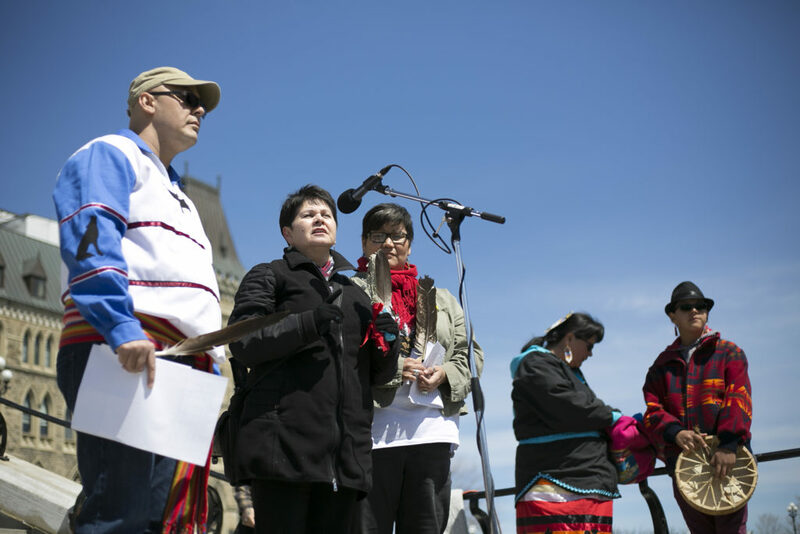 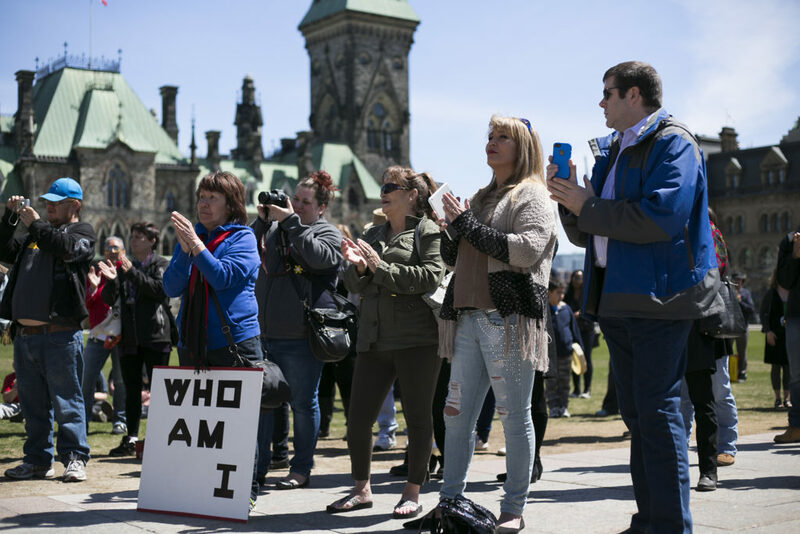 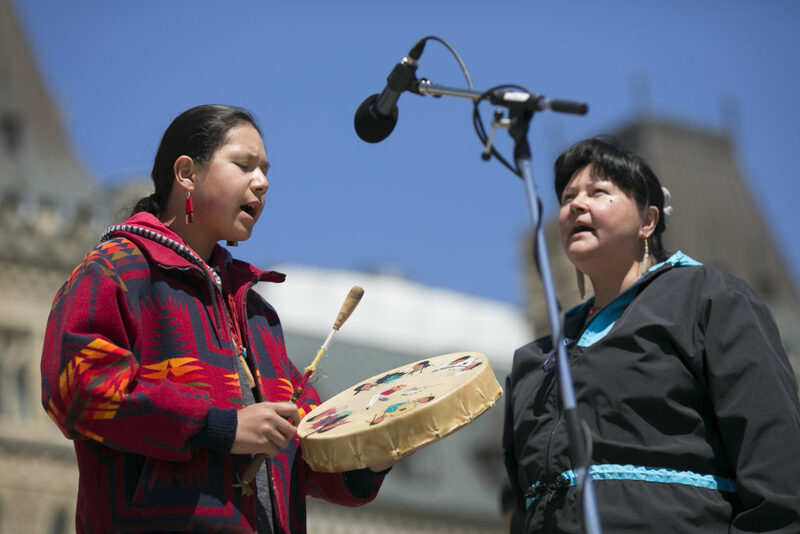 The Indigenous Adoptees-Ottawa group held a rally on Parliament Hill today in solidarity with Indigenous people affected by Canada’s Native Child Welfare System. 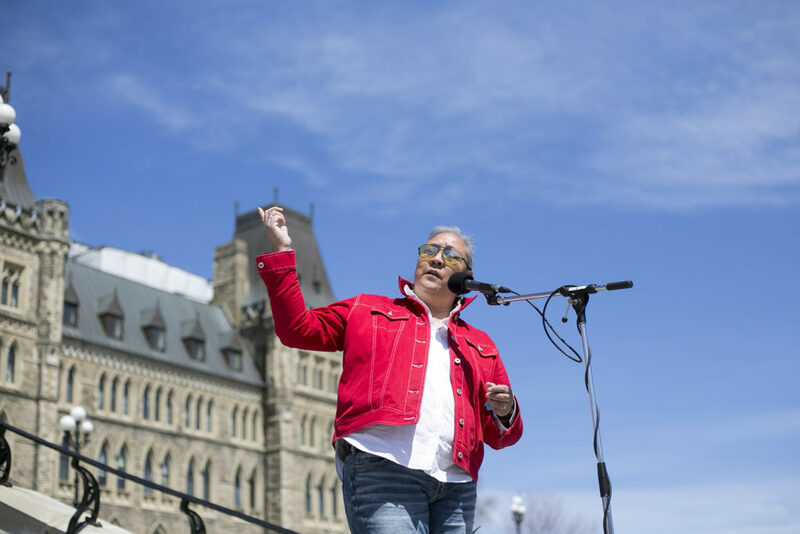 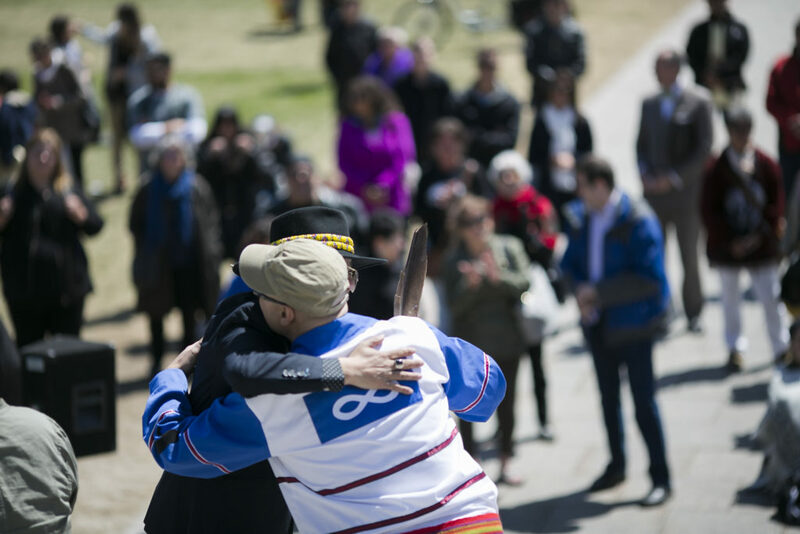 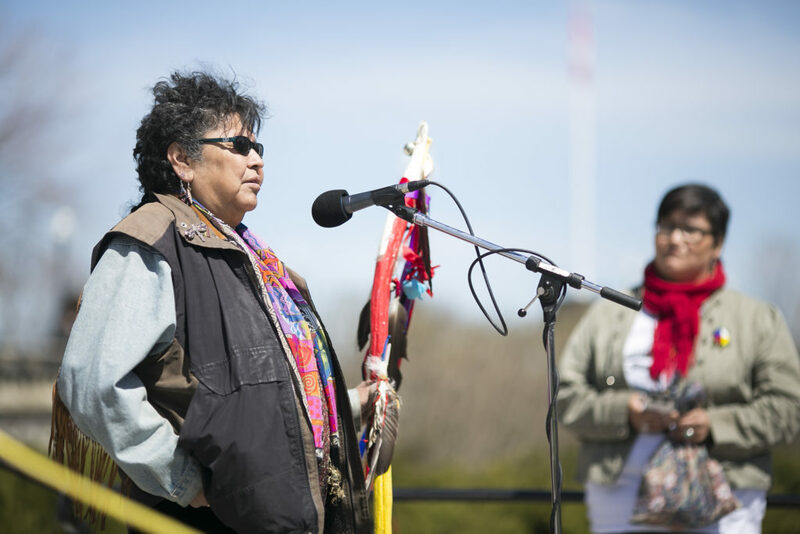 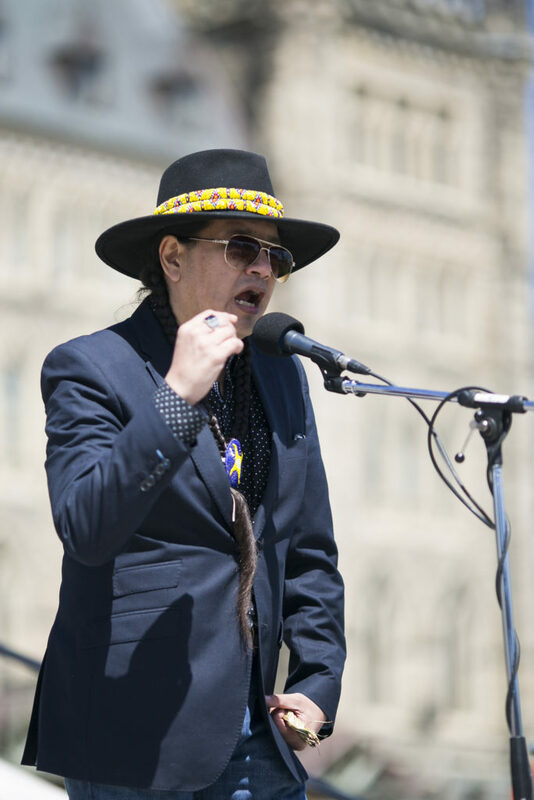 Many speakers recounted their experiences of the Sixties Scoop, where between the 1960s and ’80s an estimated 20,000 indigenous children were taken from their parents by child welfare services and placed with mostly white families. 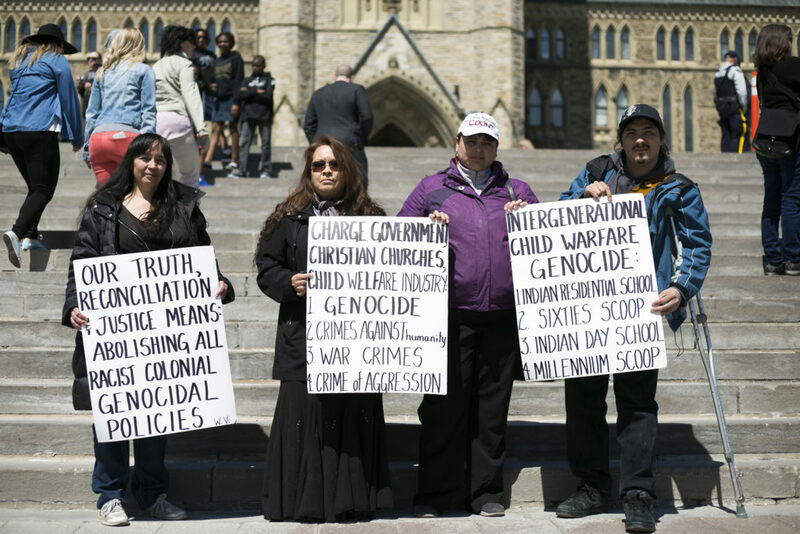 April 29, 2016.